Carmen Gallardo - Florida - Book a consultation instantly! 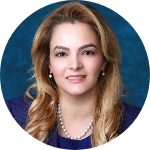 Carmen Gallardo, has years of experience that guarantees quality services to people from all different backgrounds and concerns. Carmen devotes her practice and legal expertise in, Family Law, Immigration and Civil litigation, just to name a few. 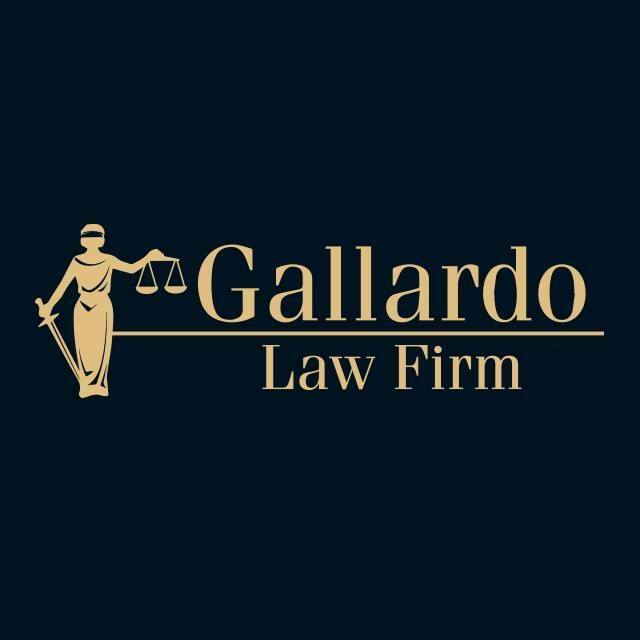 Ms. Gallardo is committed to her clients by finding an efficient, economical and comprehensive solution in a variety of legal matters. 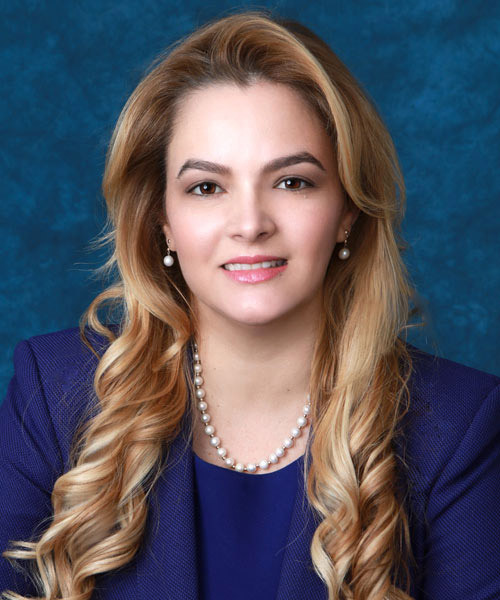 Ms. Gallardo obtained a Juris Doctor at the University of Havana, Cuba; a Master Degree at the University of Miami School of Law; and also a Juris Doctor at the St. Thomas University School of Law. Gallardo and her team, not only talk the talk but “walk the walk,” with her qualified skills that promises to meet your complex needs. 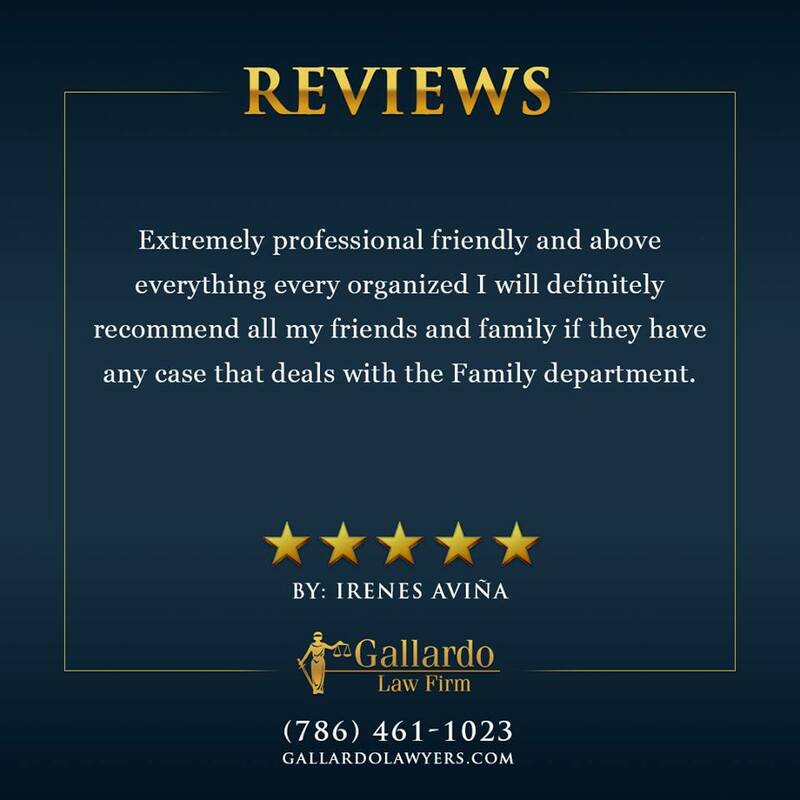 For several years, the attorneys at Gallardo Law Firm in Miami have been defending the rights of hundreds of customers who have chosen us to represent them.